Very young grand in near mint condition. This fine instrument was build in 2015 and tuned in the customers home in 2016. Barely played. 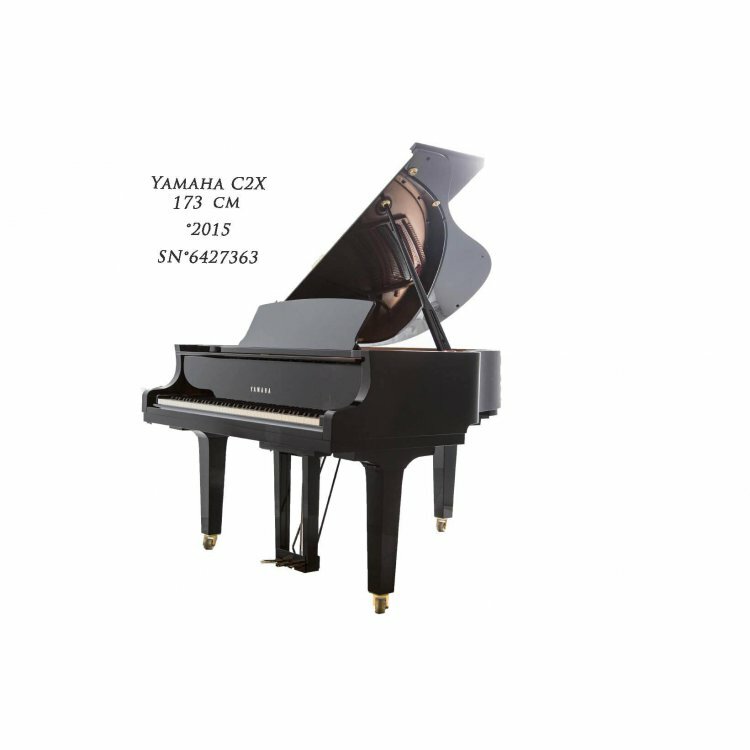 The C2X is famous for its great balance between the warm, deep bass and powerful diskant. With adjustable stool. 10 years warranty.